Believe it or not, a majority of business leaders wouldn’t mind if their companies paid more taxes — as long as tax authorities were more upfront and transparent about what is acceptable, according to a according to the Grant Thornton International Business Report, a global survey of 2,580 businesses. 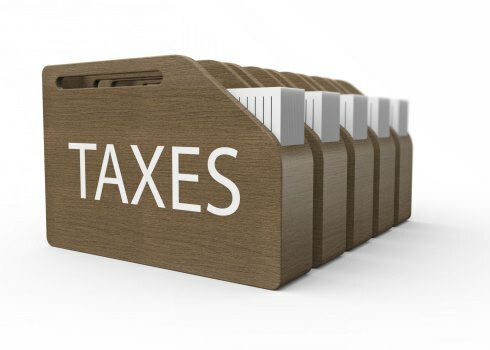 When asked if they would welcome more global cooperation and guidance from tax authorities on what is acceptable and unacceptable tax planning — even if that meant less opportunity to reduce tax liabilities across national borders — 75% of business leaders said “yes,” up from 53% one year earlier. In the G7, 75% want greater clarity, up from 43%. Notable countries were India (95%), South Africa (94%, up from 64%) the United Kingdom (83%, up from 59%) and the United States (83%, up from 37%). The ball “is very firmly in the court” of tax authorities to provide the clear lines that businesses are requesting, Grant Thornton’s global leader for tax services Francesca Lagerberg said Wednesday in a blog post. “The results provide more evidence that clarity is needed in the complex world of cross border tax transactions, ” Lagerberg said. Survey respondents were not hopeful that a global agreement will be enacted to provide clearer tax rules for all. Just 23% of the survey respondents thought that the Organization for Economic Cooperation and Development’s plans on global tax improvement under the base erosion and profit shifting project would be successfully implemented. This is slightly down from 24% one year earlier. However, the respondents were supportive of unilateral, individual country action in lieu of a global agreement: 71% said they would support their own government taking unilateral action to combat the loss of tax revenue in their jurisdiction. Support for local action is strongest in India (95%), the United States (82%), the United Kingdom (79%), China (67%), and Ireland (64%). The work being undertaken by the OECD on tax planning should help allay business concerns by moving this debate away from talk to action, Lagerberg said. The OECD is set to finalize its recommendations this year.